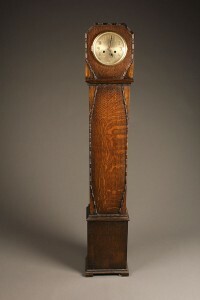 English Art Deco grandmother clock. 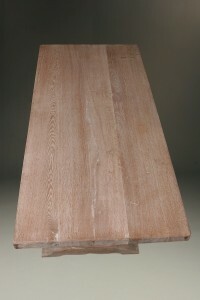 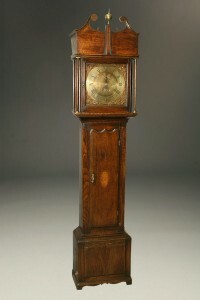 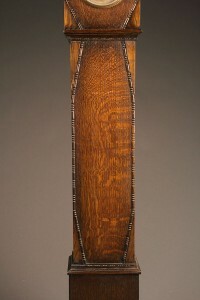 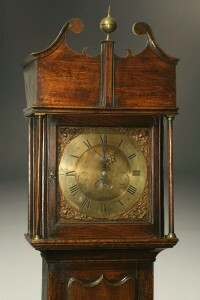 18th century English 30 hour tall case clock. 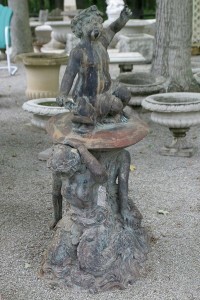 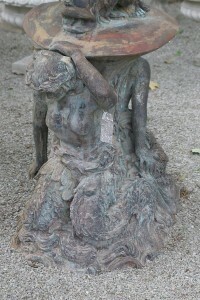 Wonderful bronze fountain with 3 mythical figures. 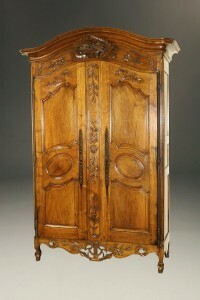 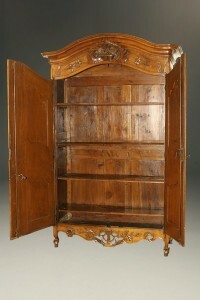 Exceptional 18th century French wedding armoire. 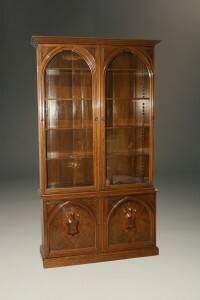 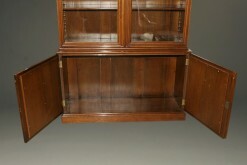 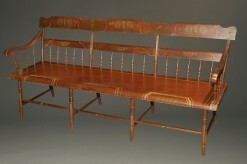 Late 19th century walnut Victorian bookcase. 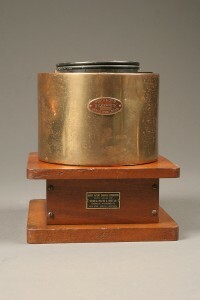 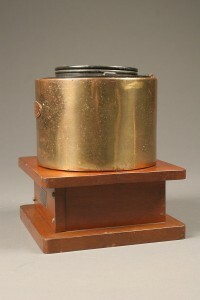 Ships compass on a mahogany plinth signed London. 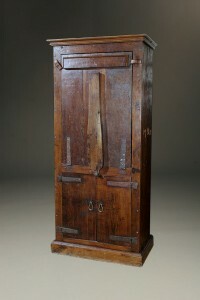 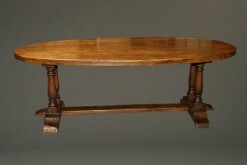 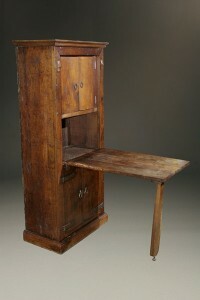 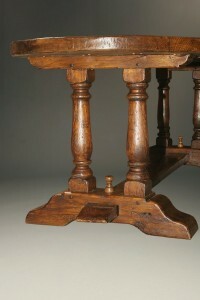 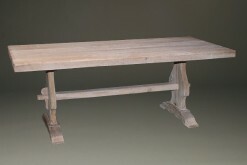 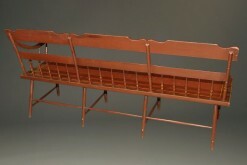 18th century Alpine shepherds cupboard.